We are using tried, proven and established technology, as used by the US, Canadian and Australian Navies. 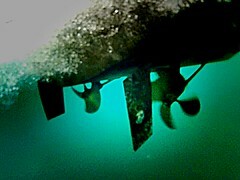 We have the training, we know propellers and we understand them. 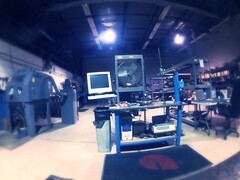 Our leading edge equipment is state of the art. Atlantis Propeller is one of the most respected names in the industry. We are not your traditional “pitch block” shop. 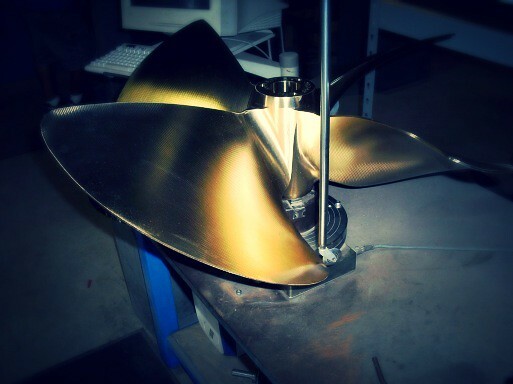 We have been the area leaders in computerized propeller repair since our inception in 1999. 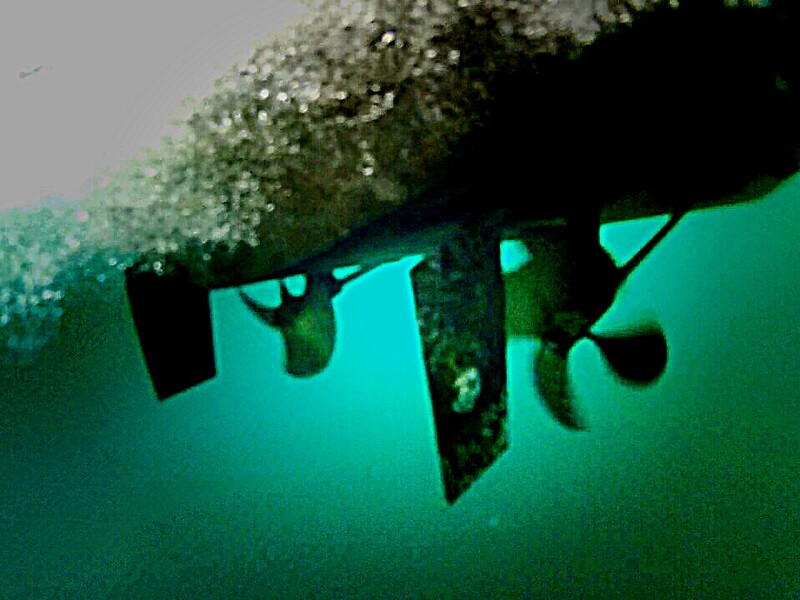 Ask someone who has had a propeller repaired by us! Prop Scan® technicians issue computer generated analysis reports to all of our customers detailing your propeller’s accuracy. In addition, the Prop Scan® computer system keeps a record of all repairs. 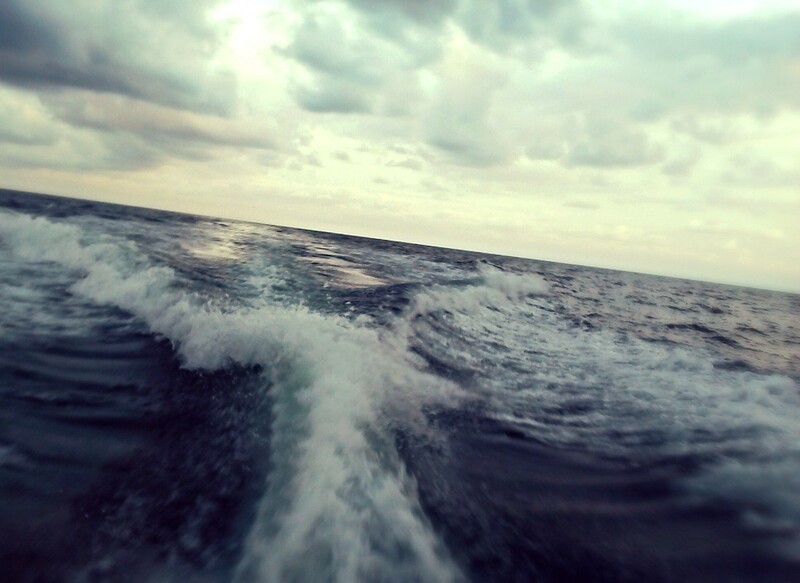 This allows the technicians to reproduce a propeller of the same specification first time, every time…Exactly for your boat – designed for how you use your boat.